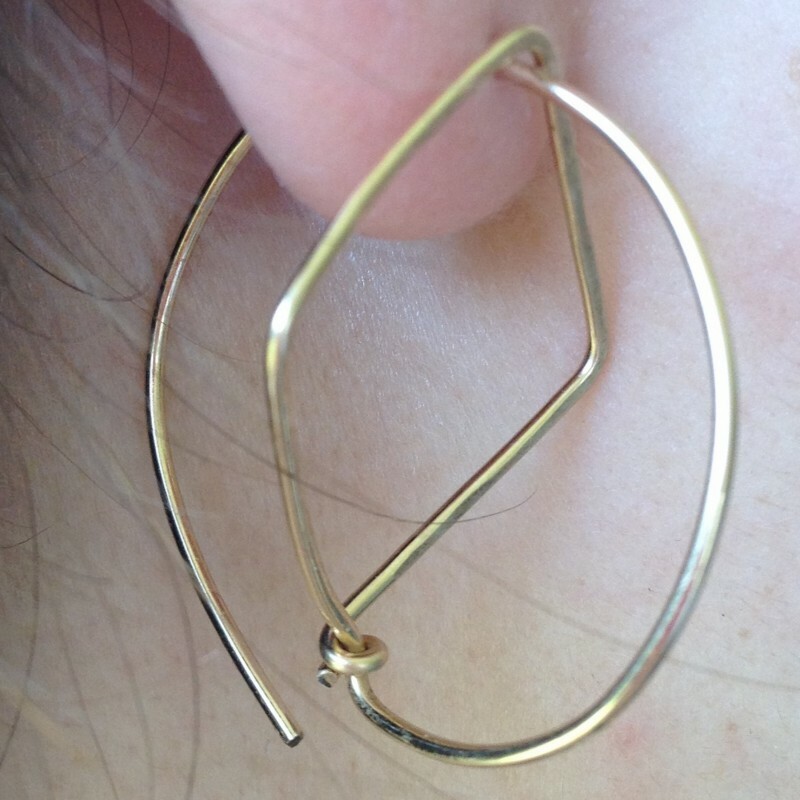 14K gold filled hoops with a diamond shape inside create geometric and sculptural earrings. An original take on the classic hoop: There is a diamond shape inside the circle, creating three dimensional and architectural earrings. 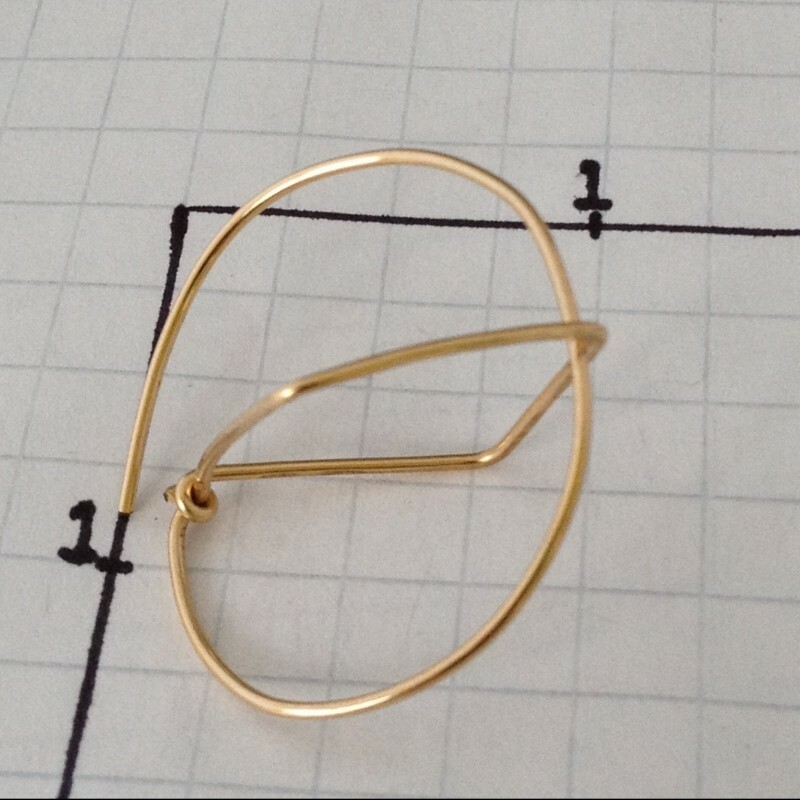 Thread the hoop in your ear until it hits the diamond shape. 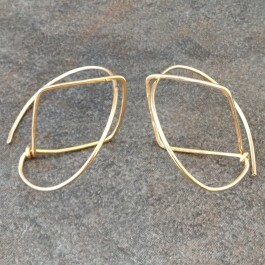 Handcrafted of 14k gold filled wire and slightly hammered for strength. Lightweight and comfortable. Circles are about 1".